Store your non-food products safely with our Compost Packaging. 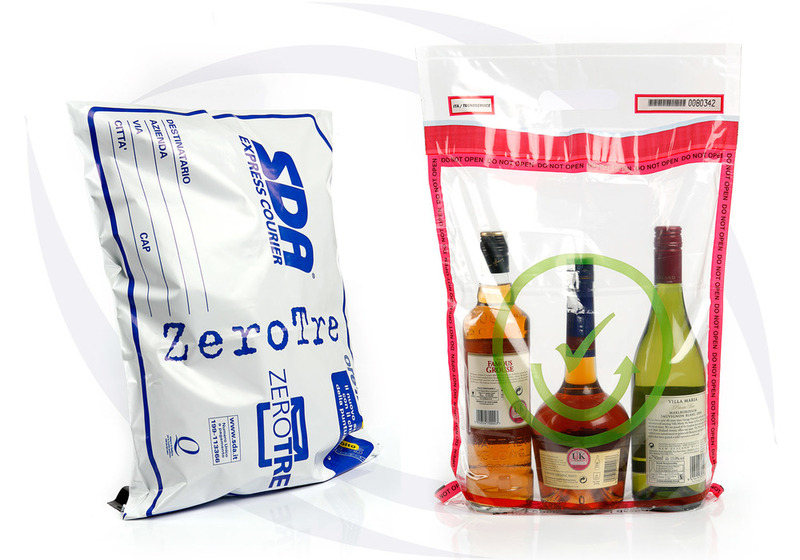 Get durable & long lasting packaging from our Compost & Horticulture Packaging Manufacturers. 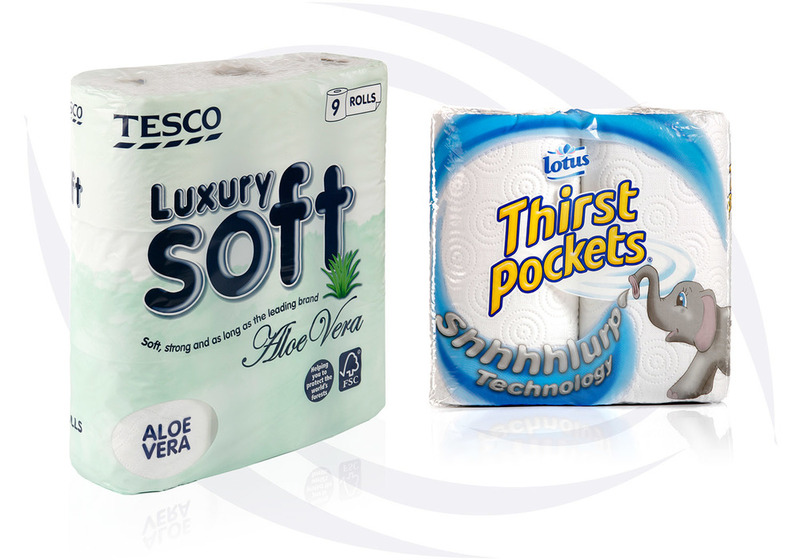 Siva has a brilliant portfolio of packaging films and it’s being used around the world to protect a diverse range of non-food products in all sorts of demanding environments. 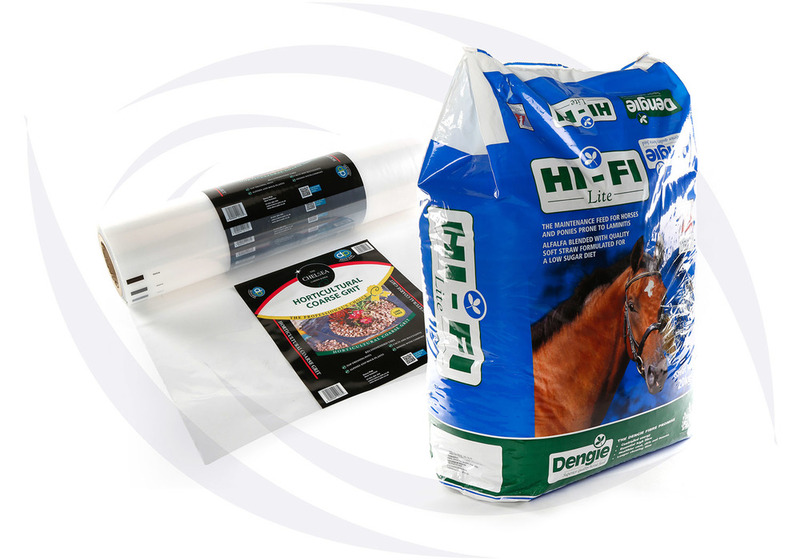 From industrial shrink-wrapping for general product applications to conversion into bags for courier envelopes and direct mailing bags, Siva’s tailored film solutions are the trusted first choice. Add to that the films that are coated with adhesive for labels and the printed laminates you’ll find on anti-fog and peelable surface protection films. Siva’s blown film, flexographic printing and lamination processes are shaping the way a world of industries are refining their packaging processes for non-food applications.